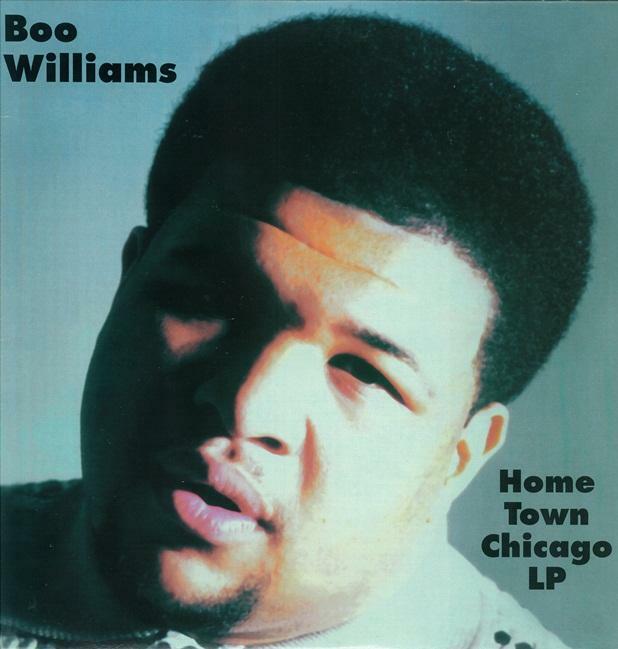 It’s been said that the second generation of Chicago House artists such as Glenn Underground, Cajmere or Boo Williams have often been overlooked. The rich history & influence of 90’s house appeared to have been respectfully archived to keep the legacy & origins of Warehouse & 80’s Chicago/NY House warm & relevant for the new generation of listeners. However with the archival power of Discogs & Soundcloud growing exponentially, combined with boutique web historians, their respective platforms have allowed forgotten EPs, aliases & labels to surface & cement 90’s Chicago House as an integral part of music history. If you read any interview or ever get the chance to chat with Boo Williams, without question he will mention Glenn Underground (real name Glenn Crocker). There are countless stories involving the early days of partying in Chicago at nights hosted by Lil Louis or watching Ron Hardy, who heavily influenced Williams, control the room at Music Box. According to Williams, it was Glenn who expanded his production knowledge during their sessions at Glenn’s studio & together with Brian Harden, Dae Dae, Tim Harper, Vick Lavender they formed Strictly Jaz Unit, which now acts solely as a label run by Boo & Glenn. Like all of Boo’s aliases (Willie Snickers, Mandrake, Soul Survivors et al.) Moon Man was an outlet to create & explore different visions of his own music. presumably, he’s referring to the bubbling lead part?